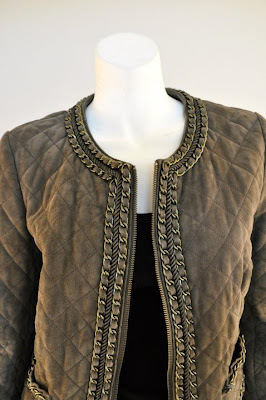 I am having a fit over this insane Haute Hippie quilted suede jacket. 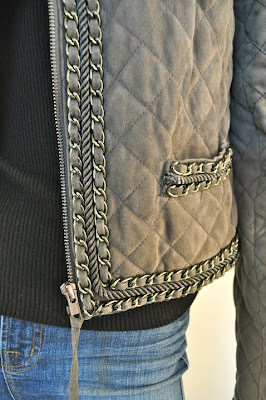 QUILTED SUEDE JACKET!!! What??? 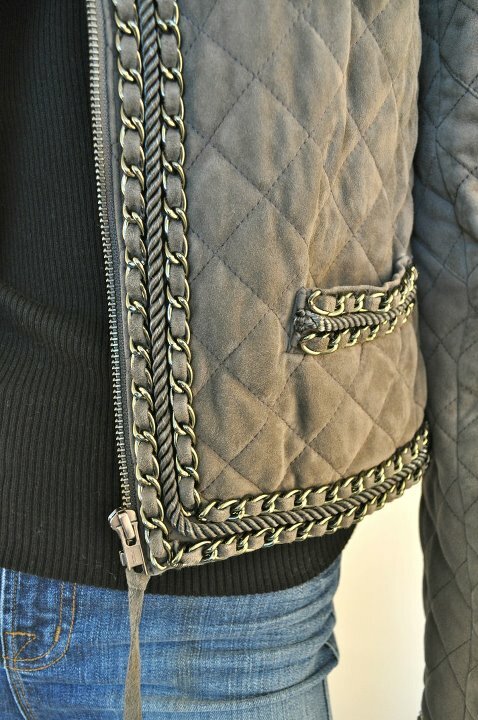 You can snag this from the girls at Gena Chandler. I would think this one will probably be gone quick!! !